Now offering interactive floor plans and measurement services to compliment our industry leading service and photography. Watch our short video and see how we can help you get listed, better and faster. iGuide is an innovative technology experience; created using exclusive Planitar software and camera system. 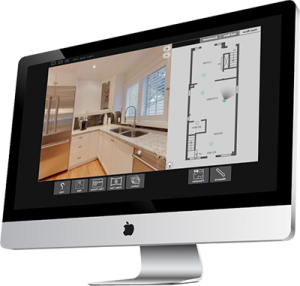 Our Photographers quickly and efficiently map a space and the data is then elegantly woven into floor plans, 360 degree virtual views, photos, room dimensions and property areas. iGuide is a complete, immersive listing solution that offers sellers and users an incredible understanding and perception of the space. Want a personal offer and visit from our team?